In order to help maximise your running year, here’s my top 5 pitfalls to avoid making which otherwise may cruel your ambitions and goal realisation for the new year ahead. When there is too short of a time frame to achieve a certain running goal, the runner inevitably succumbs to varying degrees of pressure or anxiety, and feelings of being ‘‘behind’ in their preparations or training. 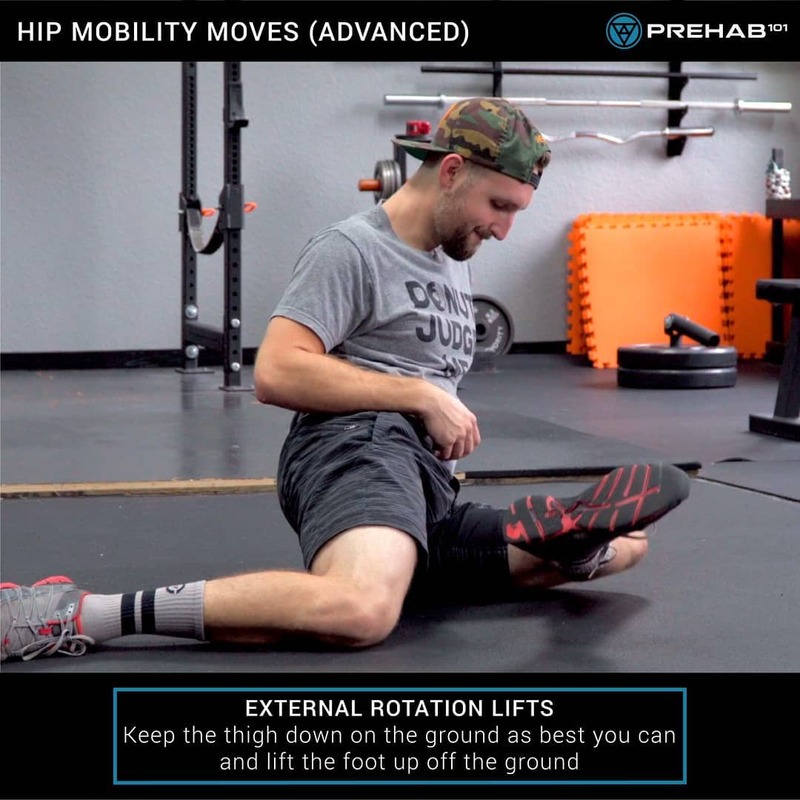 While the runner’s anxieties around being ‘behind the eight-ball’ preparation wise may be appeased in the short term by the cramming of the training, the runner’s physiology and body stands at heightened risk of developing an injury. 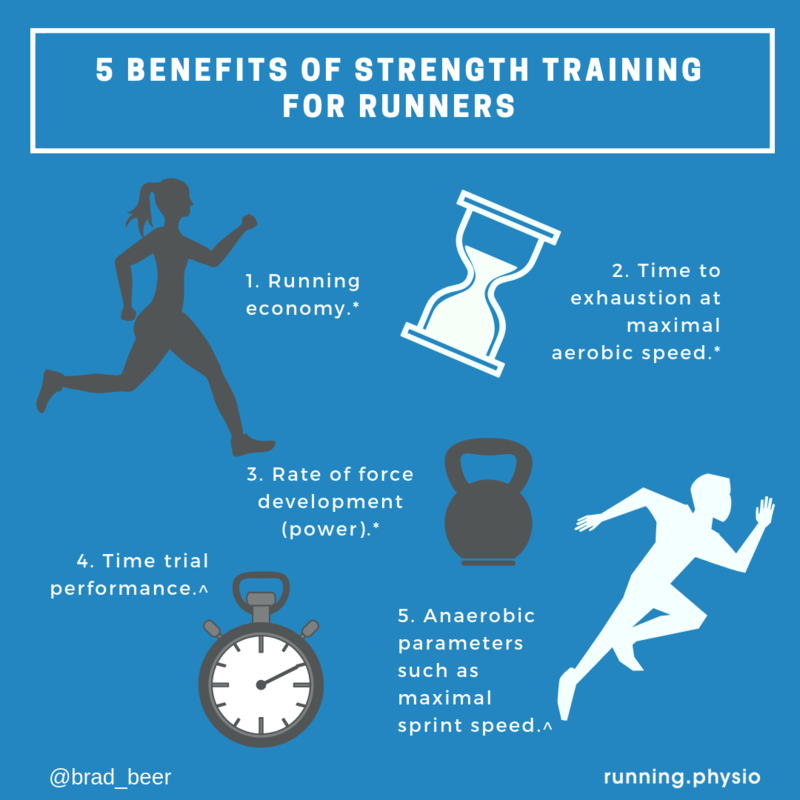 The results of this study highlighted that through strength training runners improved efficiency, speed and strength without ‘bulking up’ or putting on additional muscle. 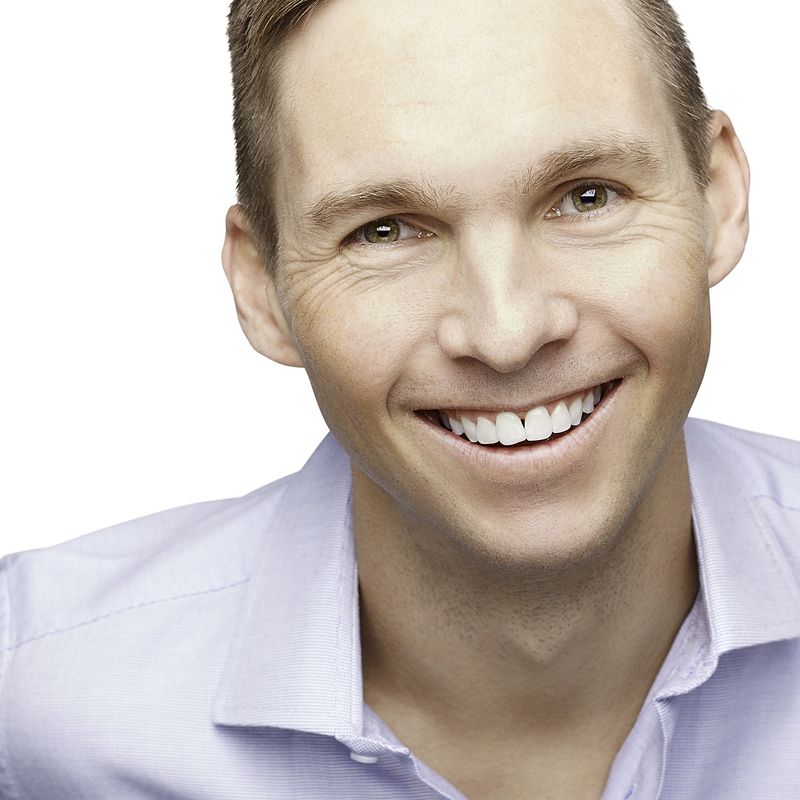 Fitzgerald states that new research suggests that recreationally competitive runners improve most rapidly when they do slower runs in training more often than faster runs. The good news is that unless you are an elite runner, it is almost certain that you are doing less than 80% of your training at low intensity, and that you can improve by just slowing down. 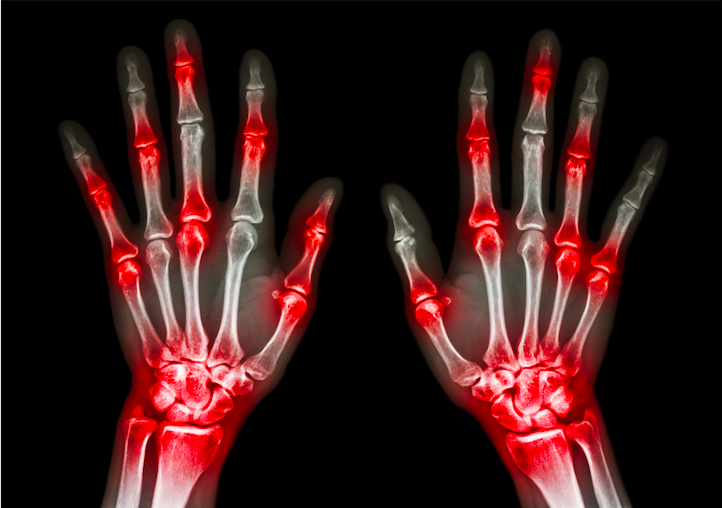 Despite common belief and sentiment amongst runners, running does not actually enhance bone health-it simply maintains it. That is if you run across your lifespan you have a better chance of ‘slowing the normal age related decline’ of bone mineral density (particularly in the weight bearing bones such as the pelvis/hips). 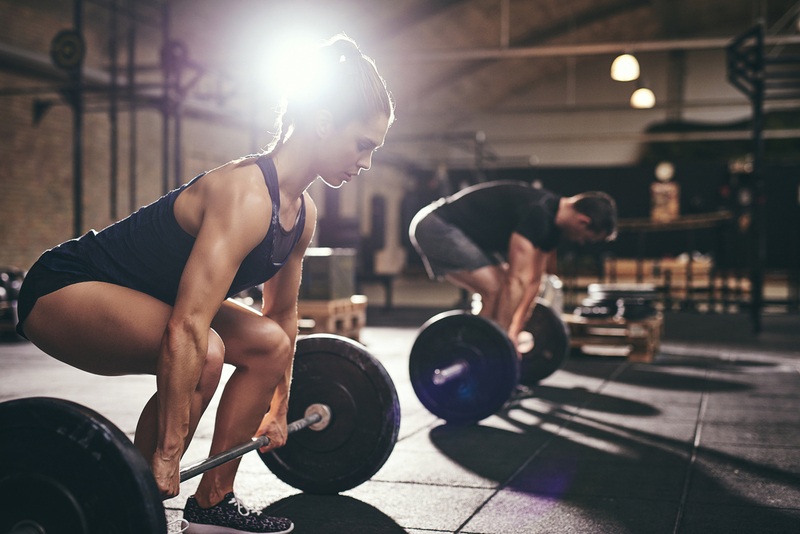 What can help bone health is: heavy lifting (eg twice per week- think squats and deadlifts), paying attention to daily calcium intake, and avoiding sudden and unexpected loads to the bones (think jumping off steps and landing awkwardly with force). 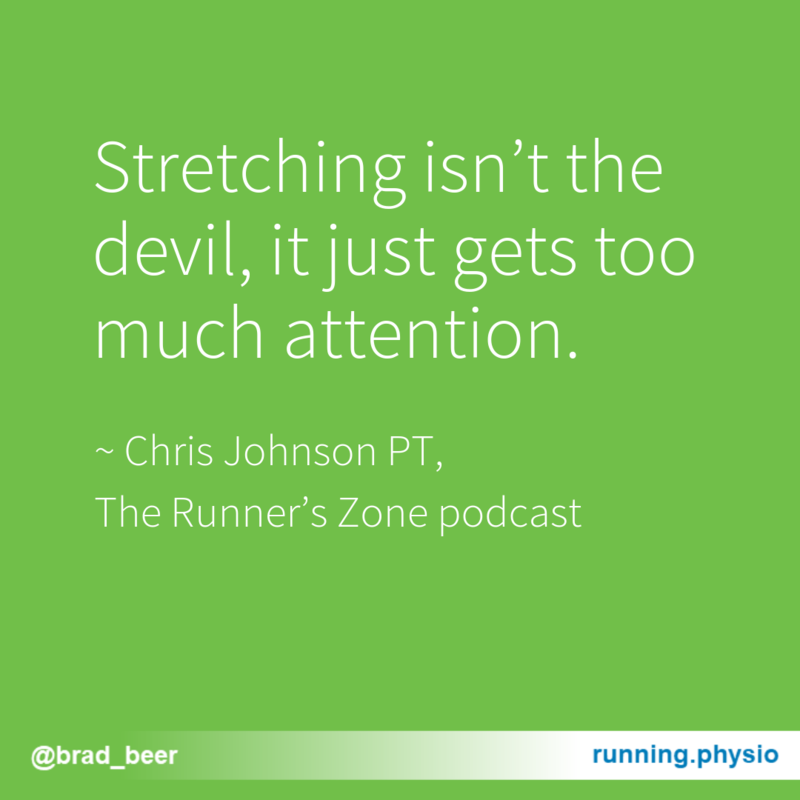 As Chris states, stretching is not bad, it’s certainly not the devil. It can have a place in a runners weekly training program. The biggest problem with too much focus being given to stretching for endurance runners is that time spent stretching could have been better spent working on strength and conditioning exercises-which have been shown to be very beneficial in the reduction of injury and optimisation of running performance. 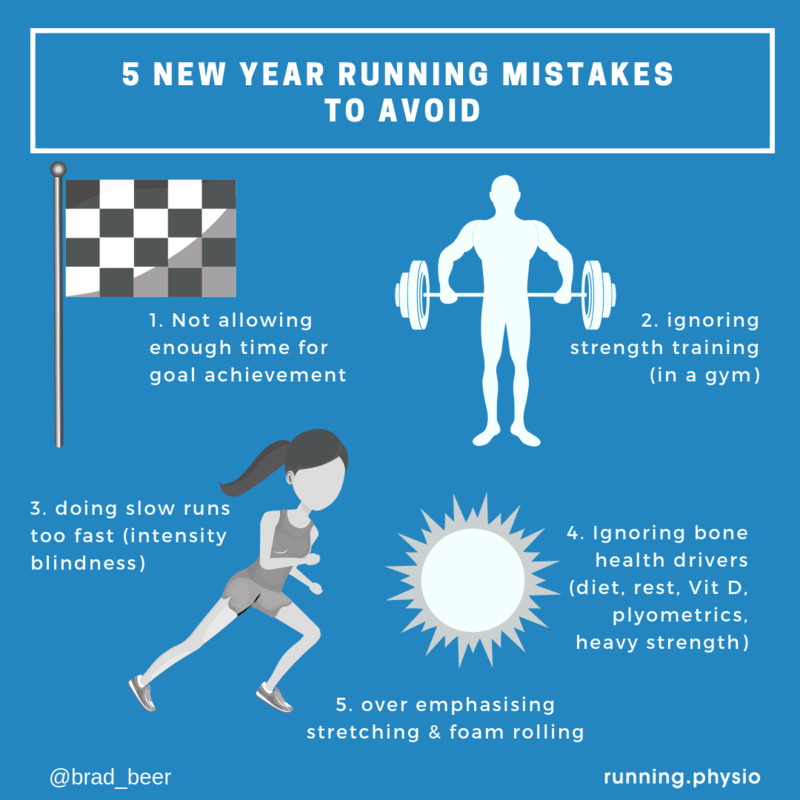 The below infographic shared on my instagram gallery summarises the top 5 mistakes to avoid with your new year of running. (1) Gabbett TJ. 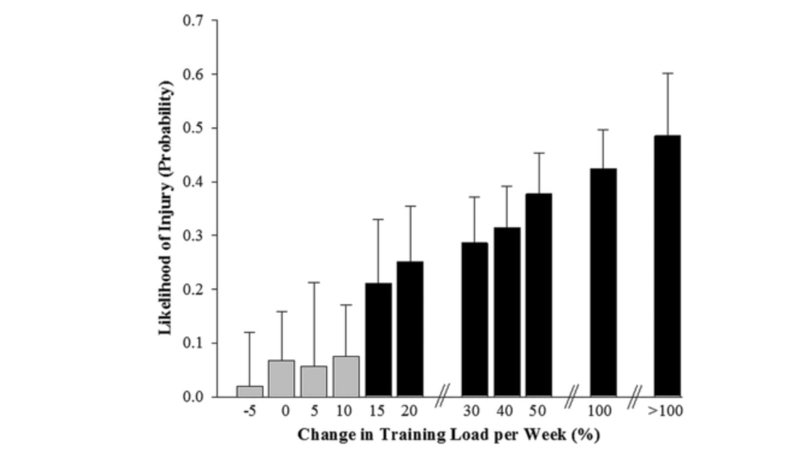 The training—injury prevention paradox: should athletes be training smarter and harder? Br J Sports Med 2016;50:273-280.